0 out of 1 person found this solution helpful. All problems on this page have been submitted and answered by users. 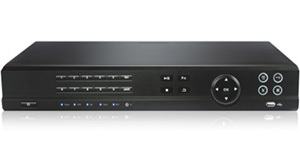 If you have a problem with the Technomate TM 5302 HD DVB-S2 PVR, please submit it below and we'll post it here. Problem: Where can I find the manual?